St. Pete Times Forum | RoyalAire Mechanical Services, Inc. 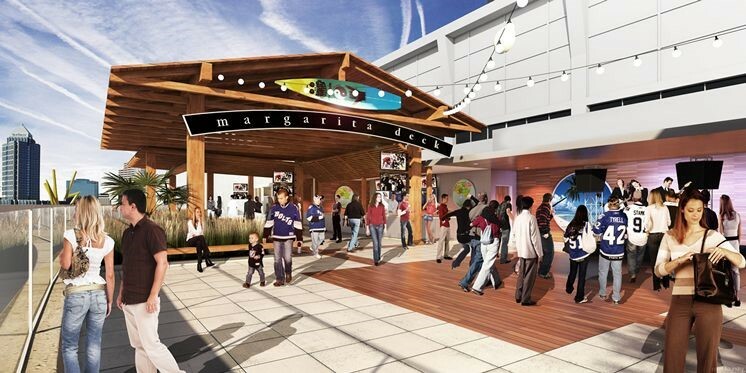 Renovation of the home of the Tampa Bay Lightning and local events venue to include renovation of all luxury suites and concourse levels restrooms as well as addition of 11,000 square foot party deck at the exterior of the building. Concession areas and club level bar areas we renovated. Designed by BDG Architects and Smith Seckman & Reid Engineers. Constructed by M. A. Mortenson Company.